Glazius is a climate monitoring station in the alps. They’re keeping an eye on the glaciers, basically documenting their recline. When Janek (Gerhard Liebmann), the station’s constantly drunk technician, and Falk (Peter Knaack), one of the scientists, discover a red glacier made up of a peculiar, organic substance and Janek soon after sees a very weird looking animal, the climate change quickly becomes the smallest of their worries. Especially since Ecology Minister Bodicek (Brigitte Kren) is approaching with a small delegation. 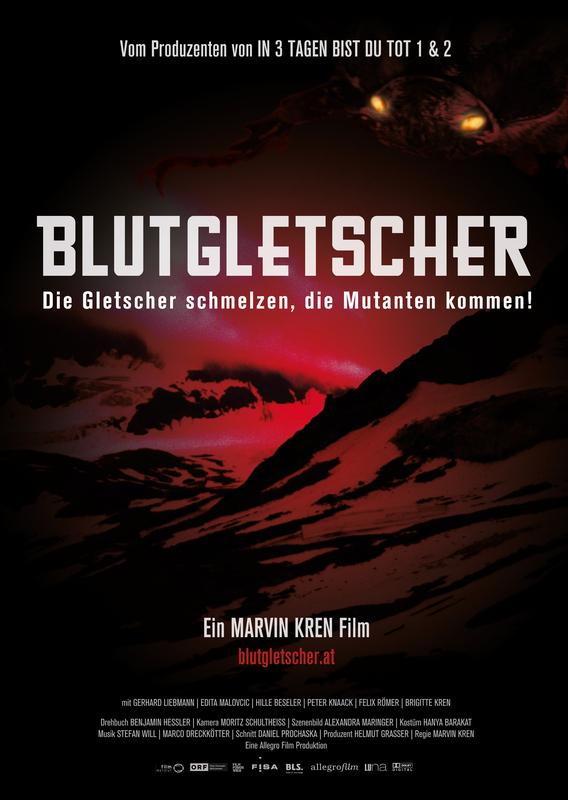 Blutgletscher is Austria’s first creature feature and as such it is of course a historical movie. But it’s also a really cool movie that works perfectly – right up until the ending. 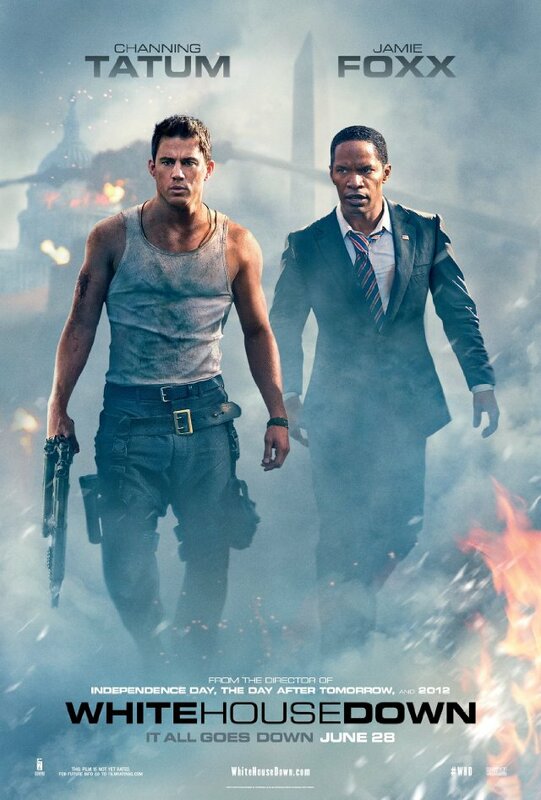 John Cale (Channing Tatum) is a bodyguard and wants nothing more than to work for the Secret Service and on the protection detail of the president Sawyer (Jamie Foxx). Especially because his daughter Emily (Joey King) is a huge fan of the president. So when John actually gets an interview in the White House, he takes Emily with him. Unfortunately this just happens to be the day where the White House and the president are attacked. Suddenly everything depends on John. 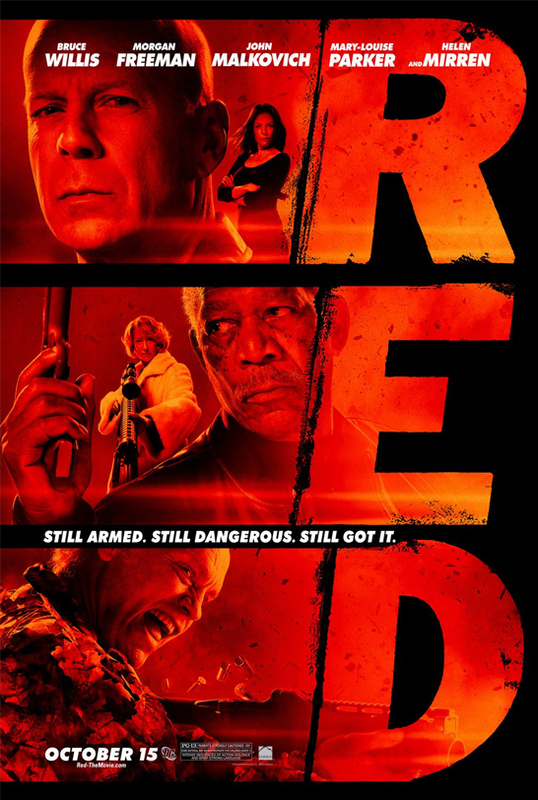 It is hard to not compare this film to Olympus Has Fallen. And White House Down is the clear winner in that comparison. I didn’t even have alcohol and I enjoyed pretty much every second of it, even if not everything was supposed to be as funny as it was. 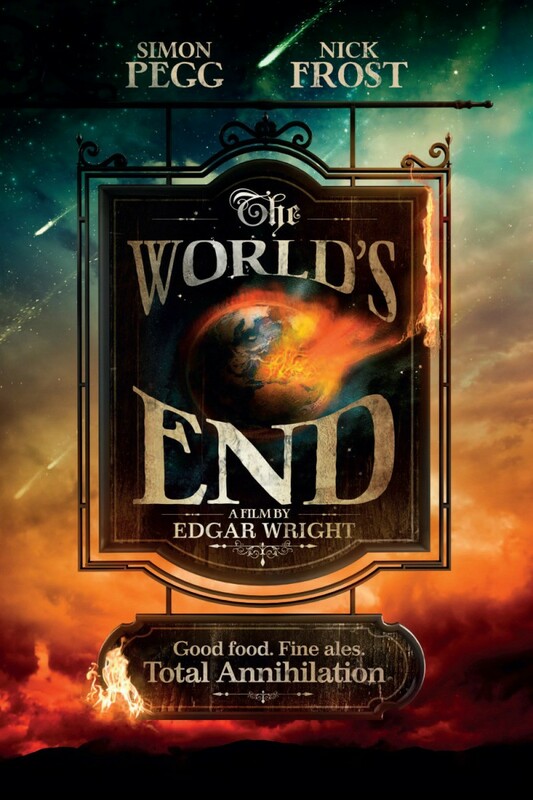 When they were still young and living in Newton Haven, Gary King (Simon Pegg) and his friends Andy (Nick Frost), Peter (Eddie Marsan), Ollie (Martin Freeman) and Steven (Paddy Considine) tried themselves at a pub crawl and came short. 20 years later, Gary is still obsessed with the idea of finishing and convinces the old gang to come. But things are a little weird in Newton Haven – weirder than in other small towns. 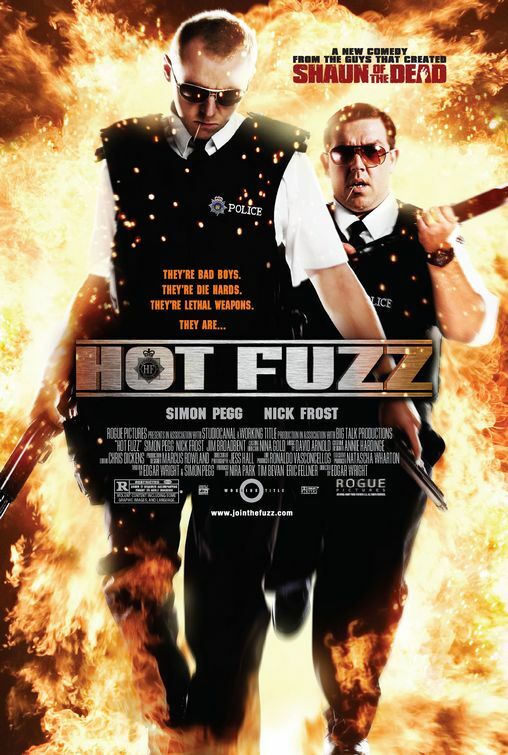 Since I love both Shaun of the Dead and Hot Fuzz, I was very worried that it this film wouldn’t be able to fulfill my expectations. But fortunately it did. It was awesome. 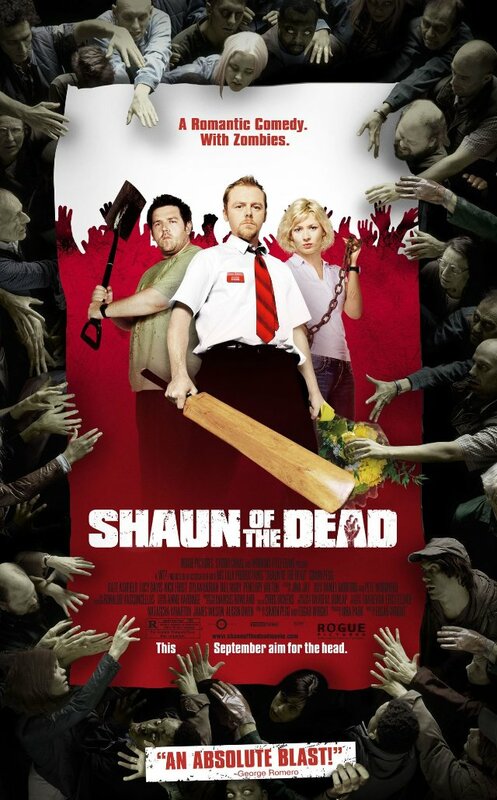 Shaun (Simon Pegg) spends his life between his dead-end job, his best friend Ed (Nick Frost) and his girlfriend Liz (Kate Ashfield). Liz is frustrated with his complacency. But things get severely shaken up when there’s a zombie outbreak. As soon as Shaun realizes, he tries everything to save the ones he loves. Shaun of the Dead is not only one of the best zombie movies I’ve ever seen, it’s just one of the best movies ever, period. And this re-watch proved it to me again. Nicholas Angel (Simon Pegg) is London’s star police man. But his success makes the rest of the service look bad, so he is reassigned to the small town of Sandford, where he’s partnered up with Danny Butterman (Nick Frost). Sandford might officially be the safest town in the UK, but Nick’s investigations soon turn up some weird things, when a series of freak accidents start. Man, I really love this movie. It’s funny, fast-paced and riddled with cameos (some of which I only just learned about, like Peter Jackson and Cate Blanchett). It’s just an absolute joy to watch. A spaceship crashlands on an unknown planet, steered by Carolyn (RadhaMitchell) who takes over from the captain. The ship carried a few passangers, most of them civilians. But among them are also Riddick (Vin Diesel), prisoner of William Johns (Cole Hauser) who is transporting him to a penal colony. While everyone is anxious at first about Riddick, the fact of the matter is that the only thing more dangerous than Riddick himself on this planet are the creatures that inhabit it. Pitch Black is one of those rather claustrophobic space thrillers and it works rather well. Though the sometimes rather cheap look hurts the film a bit, I did enjoy it. Marybeth (Danielle Harris) just barely escaped Victor Crowley (Kane Hodder) and she’s the only one from her group. She returns into town to ask Reverend Zombie (Tony Todd) for help. Zombie agrees and gets together a band of mercenaries for support. But there is more to his agreement to help than pure altruism and Victor Crowley is far from dealt with. 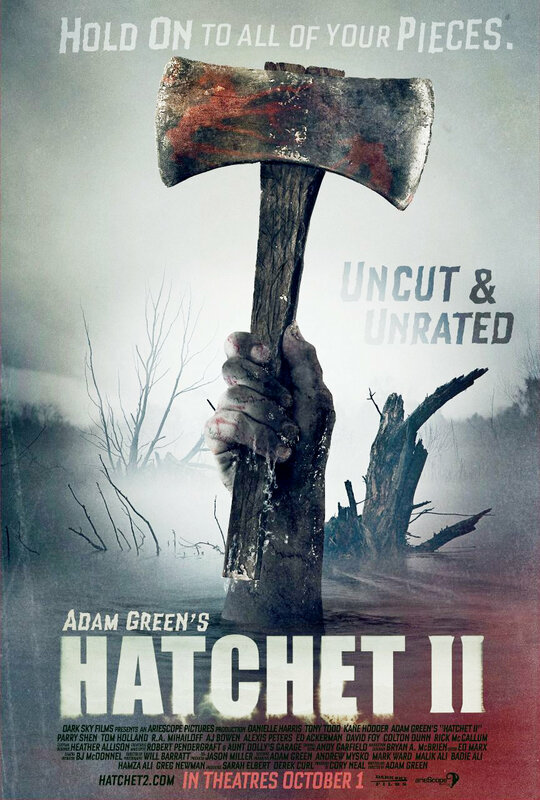 Hatchet II is a decent continuation of the series. It concentrates more on the gore and less on the sexism, which I appreciated. 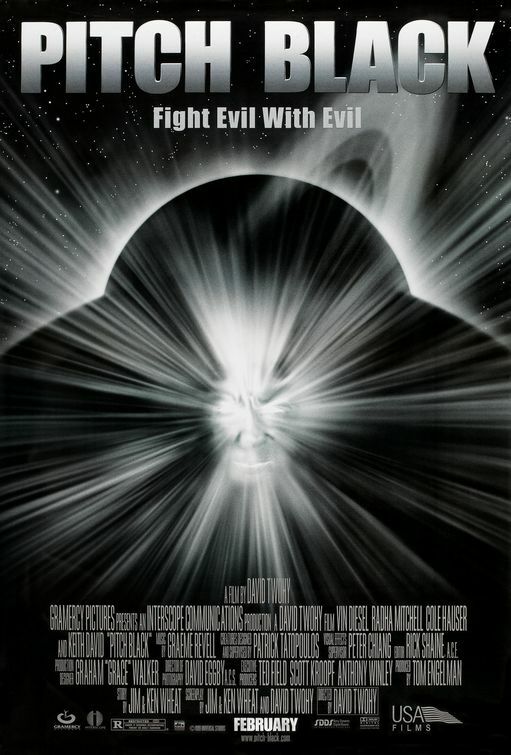 But it also rehashes a bit and makes the ending of the first movie worse in hindsight. 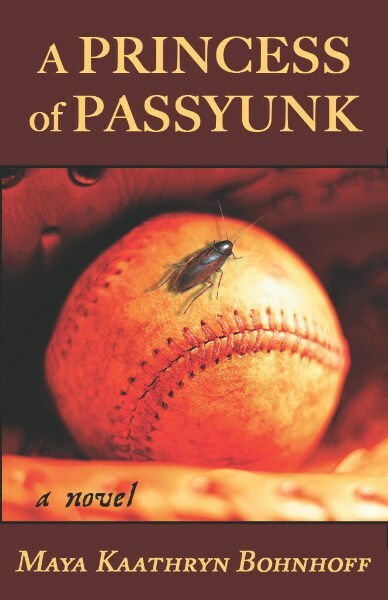 A Princess of Passyunk is a novel by Maya Kaathryn Bohnhoff. It’s the 1950s. Ganady is sixteen and spends most of his time thinking about baseball and the games he watches through time eddies with his best friend Yevgeniy and Mr. O. The rest of the time, he thinks about the big questions in life, which he tries to answer with the help of his Jewish grandmother, his priest and her rabbi. And then his baba tells him the beginning of a fairy tale about an enchanted princess and Ganny suddenly finds himself in the middle of his own story revolving around baseball, cockroaches and the mysterious Svetlana. A Princessof Passyunk starts off really sweet. So sweet, in fact, that I didn’t really mind the religious themes, which usually really aren’t my cup of tea. But then the entire story goes on too long and becomes really weird.